Today morning Duke and Duchess of Cambridge headed towards the second leg of their tour. 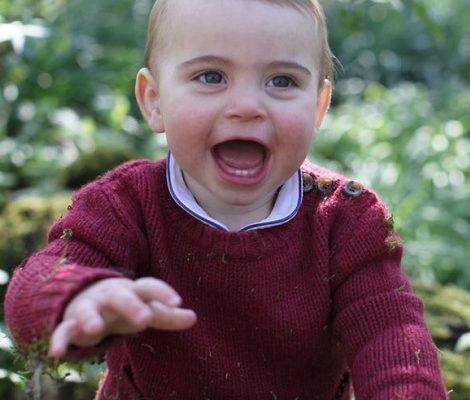 They bid farewell to Warsaw and reached Berlin with adorable Prince George and Princess Charlotte. The family travelled to Tegel airport in Berlin in a private jet. On arrival Princess Charlotte was given her very own ‘mini-bouquet’ of flowers. 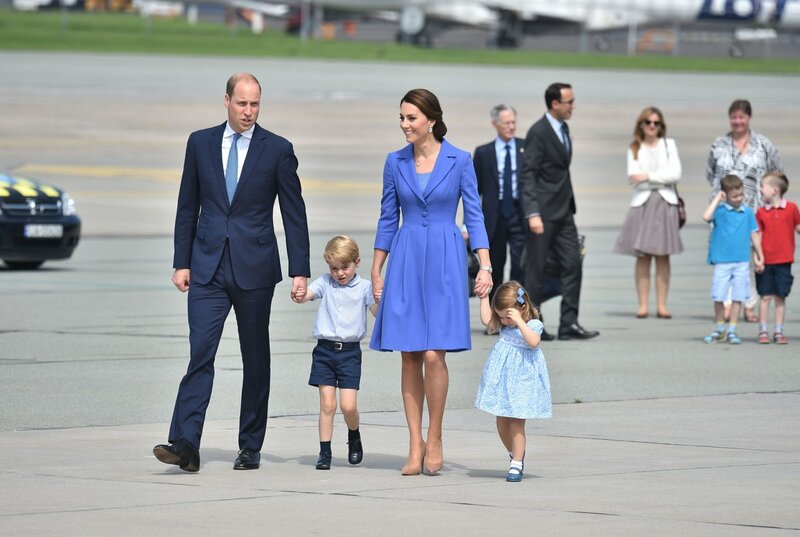 The Cambridge family looked simply beautiful in a Blue colour-coordinated clothes. The Duke and Duchess of Cambridge were officially welcomed to Germany by Chancellor Angela Merkel. They enjoyed a private lunch with the German Chancellor in the start of their tour of Germany. The Duke and Duchess of Cambridge visited the Brandenburg Gate with Governing Mayor of Berlin Michael Müller. The posed for official photograph in the fron of historic gate that is the symbol of German unification. Just like Poland, the RoyalMania was totally high in Germany too. 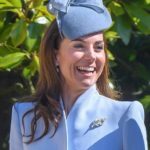 The Duke and Duchess of Cambridge were given a warm and rapturous welcome by members of public in Berlin who were waiting for their arrival. After greeting the people waiting for them at the Brandenburg Gate, the royal couple headed towards the Holocaust Memorial to the Murdered Jews of Europe in Berlin. The memorial that lays in the centre of the city remembers the six million Jews who were killed during the Holocaust. At the Holocaust Memorial Duke and Duchess visit the exhibitions in the Memorial information centre to see the documents, family photographs and maps showing the persecution and exterminations of Jews – as well as the concentration camps where millions were murdered. 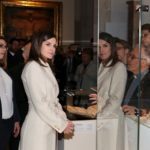 The royal couple had a tour of the museum that witnessed the horrors of the past and then walked through the memorial ‘Field of Stelae’. Memorial is made up of 2711 concrete slabs of different heights spread across some 20,000sq ft . Prince William and kate also met Holocaust survivor Leon Henry Schwarzbaum, who shared his story with them. After the sombre visit to the memorial, Duke and Duchess travelled to the eastern district of Marzahn, where they visited Strassenkinder a charity that supports young people from disadvantaged backgrounds and homeless children. At Strassenkinder, they met the individual who received help from the charity and the members the Robert Enke Foundation. 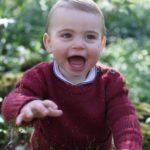 The foundation, that was set up in the memory of German footballer Robert Enke, raises awareness of mental health issues, particularly in sport, an issue that Duke and Duchess supports passionately. Later on Royal couple returned back to the west of the city Berlin to meet the German President President Steinmeier. They were received by the President and his wife Elke at the Bellevue Palace. 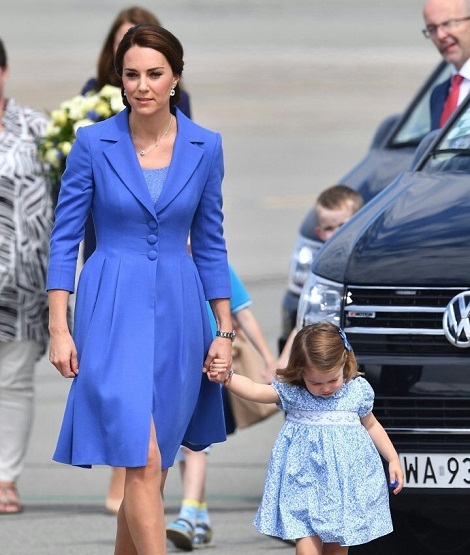 Duchess of Cambridge looked extremely elegant in blue dress. 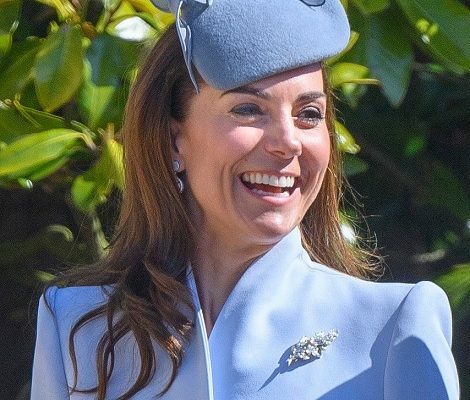 Kate wore a lovely cornflower blue coat dress from Catherine Walker. The colour of the dress was a sartorial node to the host German as cornflower is the colour of the national flower. Duchess paired her dress with a tonal blue lace dress with scalloped hem and her Kiki Blue Topaz and Diamond Drop Earrings in white gold. 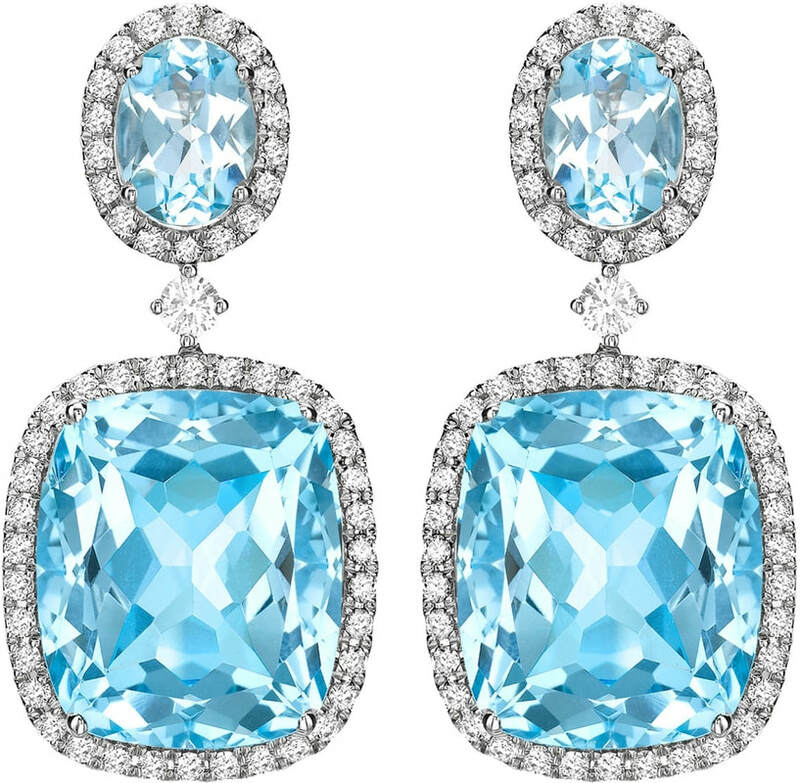 The blue topaz oval and cushion cut stones are set in 18 caret white gold and are surrounded by diamonds. The pair costs £3,500 per pair. 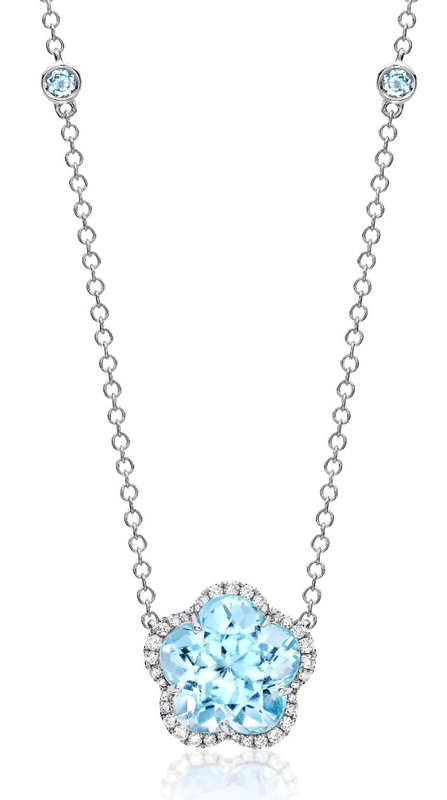 Kate paired the earrings with £1166 Kiki Eden Blue Topaz and 18ct White Gold Flower Necklace and Cartier Ballon Bleu watch. 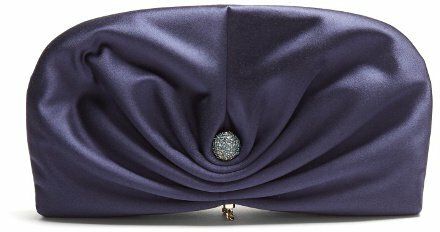 Duchess was also seen carrying a new blue matching clutch from Jimmy Choo Vivien Clutch bag worth £541. The bag is described as, ” body is softly gathered to enhance the lustre, and embellished with Swarovski-studded hardware alongside a pale-gold tone metal base chain”. A big thanks to @PerthsFashion for the id. 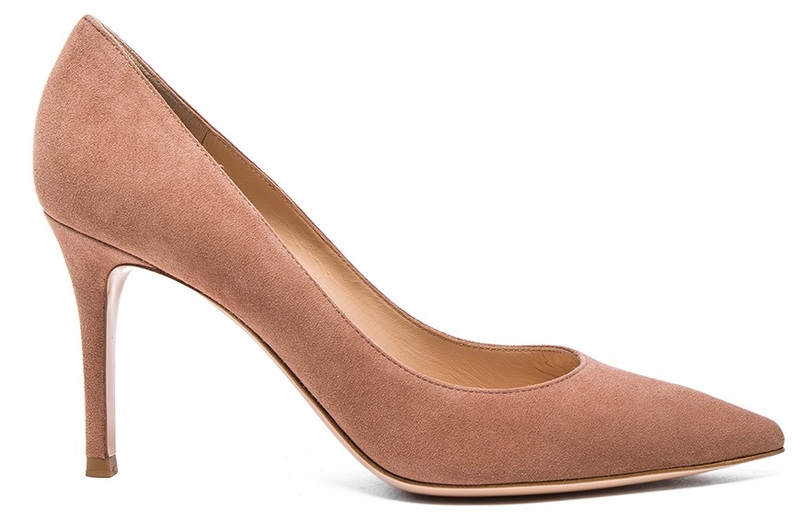 On her feet She is wearing her trusty Gianvito Rossi ‘Gianvito 105’ Praline Suede Pumps. A glanc at Kate’s today’s look.